Ben Green is a PhD Candidate in Applied Math at the Harvard School of Engineering and Applied Sciences and an Affiliate at the Berkman Klein Center for Internet and Society at Harvard. He studies the implementation and impacts of data science in local governments, with a focus on “smart cities” and the criminal justice system. 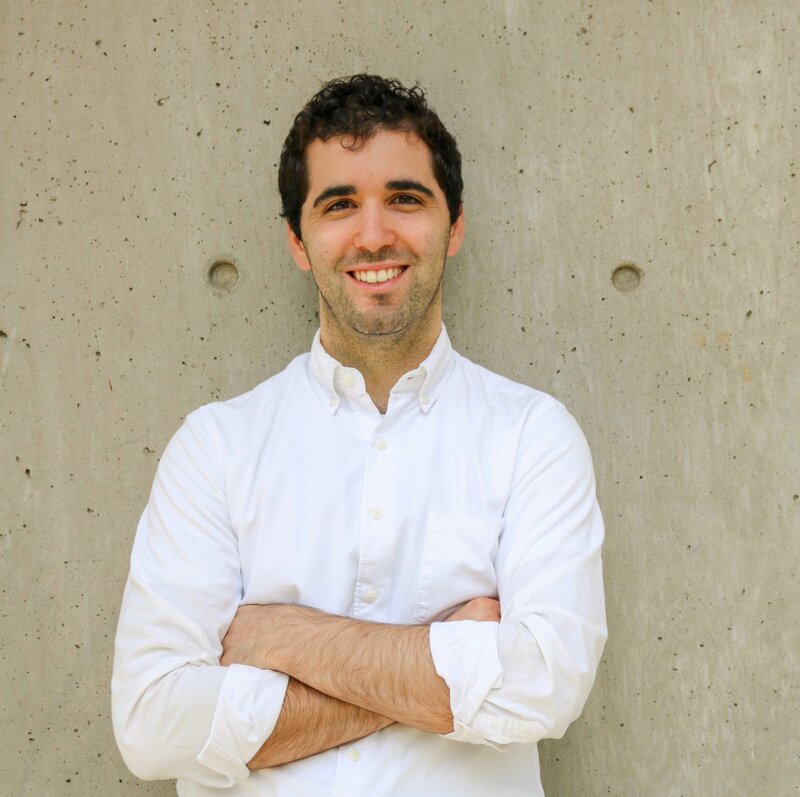 Analyzing the intersections of data science with law, policy, and social science, Ben focuses on the social justice and policy implications of data-driven algorithms deployed by governments. His forthcoming book, The Smart Enough City: Putting Technology in Its Place to Reclaim Our Urban Future, will be published in April 2019 with MIT Press (Amazon link).